The mentoring program is going exceptionally well and the interaction between students and mentors is fantastic. While there are one or two students that might still be settling into the program, probably working out how to deal with negative peer pressure, the majority are enthusiastically connecting with their mentors. · We are not there to fix students or families. · Avoid the trap of getting too emotionally involved – it’s not good for either party. 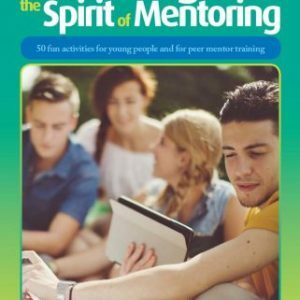 · Mentors are GR8 MATES not saviours or rescuers. · Consider using a journal to record your key conversation points if you are not already doing so. 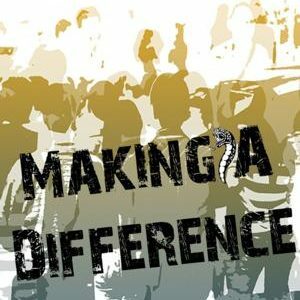 · Keep exploring ways of encouraging them to connect with the school – activities they can get involved in, what needs to be done etc. You might even want to browse the school website yourself to see what’s on offer. · Keep sowing the seeds of positive peer pressure = reaching their potential. · What’s going on in their lives at this age? Remind yourself – page 33 of the Worksheets Book from the Training; Pages 79 – 87 of ‘The Spirit of Mentoring’ book will have heaps of reminders of what to expect, as most of these youngsters are battling with self-image, self-concept issues, despite a possible outward show of bravado and “I’m ok,” attitude. At the same time don’t look for problems if they are not there, or create them!! · Find out in your discussions who the positive people are in their lives eg, if you were desperate for accommodation or needed $100 who would you approach? Parents – great! And who else?? 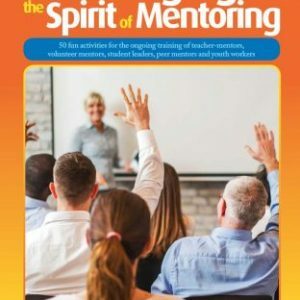 This then encourages talk about building that web of support around themselves for the future, communicating with people who believe in them, role models etc. · Work out an effective strategy re the use of the email. Sometimes just a quick word of encouragement is all that’s needed. Or, if your mentee is feeling low, arrange for them to contact you in a day or two just to check on how things are going – short and sweet, always effective! · Vary how you spend your time with your mentee eg, you might go for a walk and talk, then spend 15 minutes googling something on the computer and chatting. Boys prefer doing rather than sitting and just chatting – all will appreciate variety. · Never hesitate to get in touch with me if there is something you need to discuss, no matter how trivial you think it might be. What is encouraging as well is that some of the students are already beginning to think seriously about career options, how they have been thinking, planning (or not planning) etc.